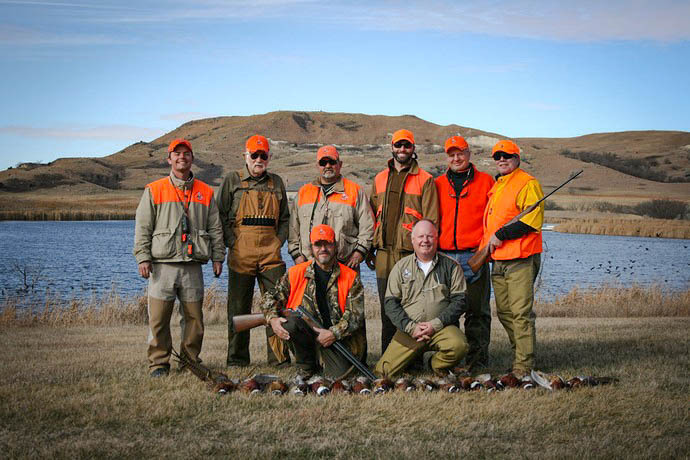 Diamond A Ranch is a top-notch pheasant hunting lodge and outfitter in South Dakota that has been providing first class pheasant hunting opportunities for years. 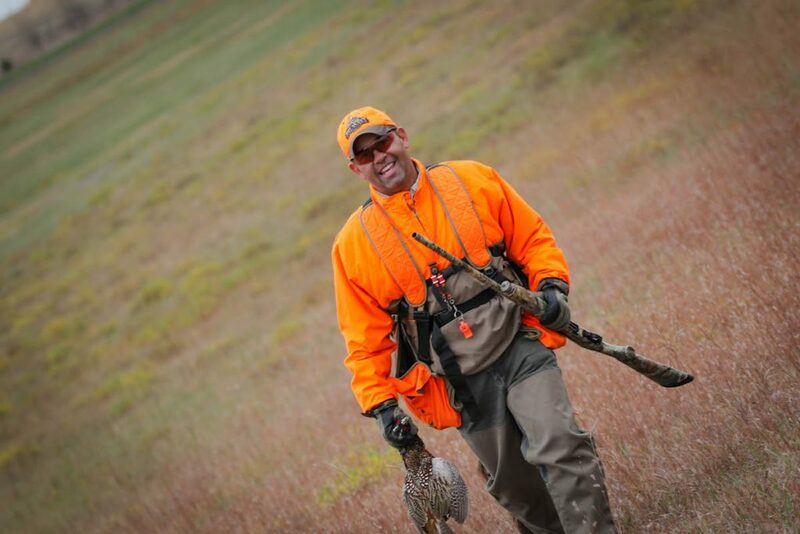 Perhaps one of the most memorable moments you will take away while hunting pheasants in South Dakota is the chase of a wild bird. The thrill and excitement, the flush and cackle of that rooster floating across the sky. The shot and connection to taking down the bird. 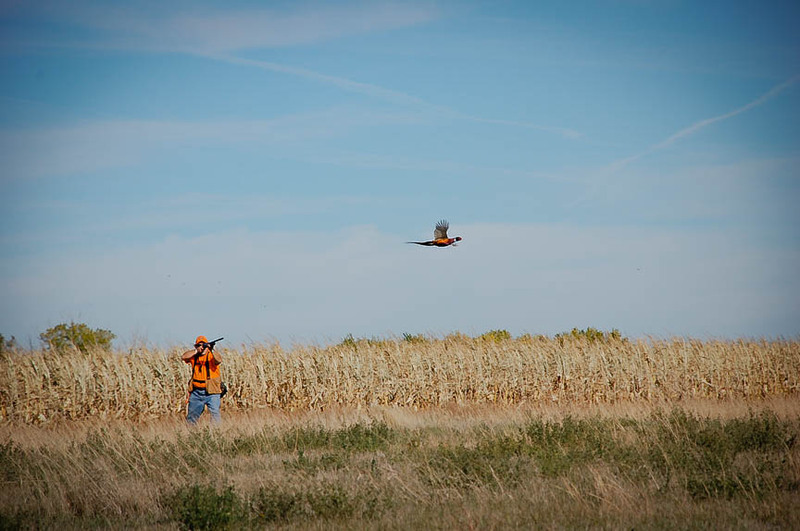 At Diamond A Ranch in South Dakota, a pheasant hunters paradise, you will be able to experience just that. Tons of birds to chase and bag, however if you miss, there are plenty out there for you to try again. 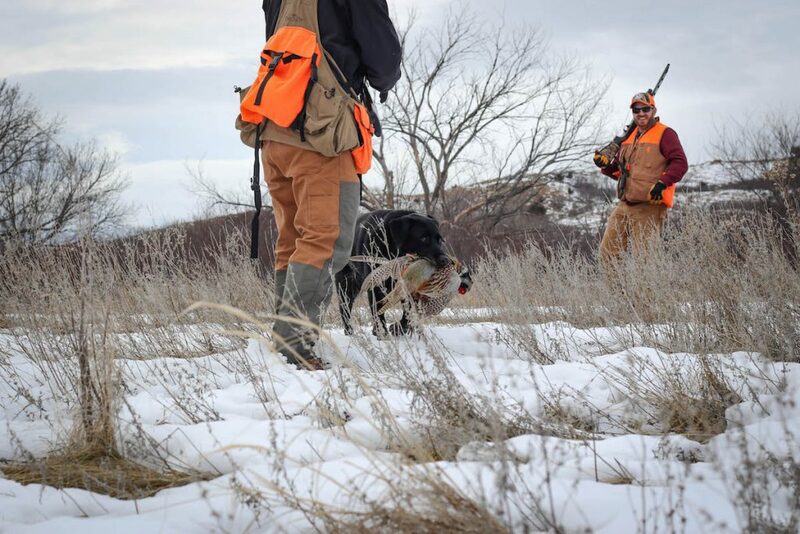 At Diamond A Ranch, your hunt and stay is our number one priority, all our packages include a professional pheasant hunting guide to guide you along the way during the hunt, he as well will have professionally trained dogs to help find the wild pheasants. Comfortable lodging, three home cooked meals per day with all inclusive beverages. We will also provide transportation to and from the field, clean and package your birds for the ride home. If you feel rusty and need a shooting tune-up, our trap shooting station is open and ready for you. Below is our for our hunting and lodging here at Diamond A Ranch in South Dakota. These rates are per person and do not include sales tax (5.5%), shells, license fees and any gratuity. Located within the infamous ``Pheasant Triangle`` in Gregory, South Dakota. The weather out here in pheasant country is ever-changing. With this we encourage that you are ready for any weather condition. What to Bring to your Diamond A Hunt? 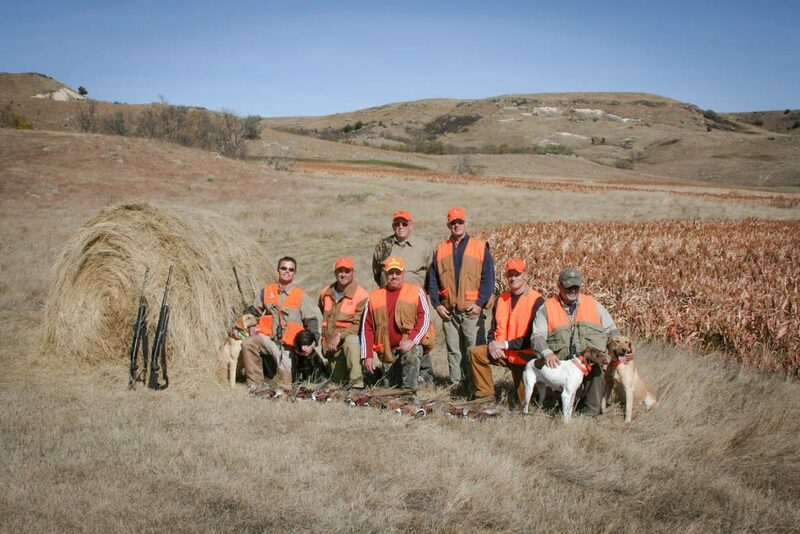 Above is a few items that we suggest that you may need for your South Dakota pheasant hunt at Diamond A Ranch. Diamond A Ranch is based out of Gregory, South Dakota, in the heart of South Dakota’s golden triangle of pheasant hunting. Looking to Fish? Maybe a Deer or Turkey Hunt? 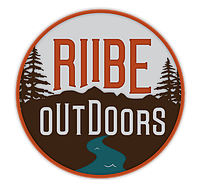 ​Erin has had a strong passion for hunting and fishing since he was a kid, and love ssharing that with people who want the same experience. 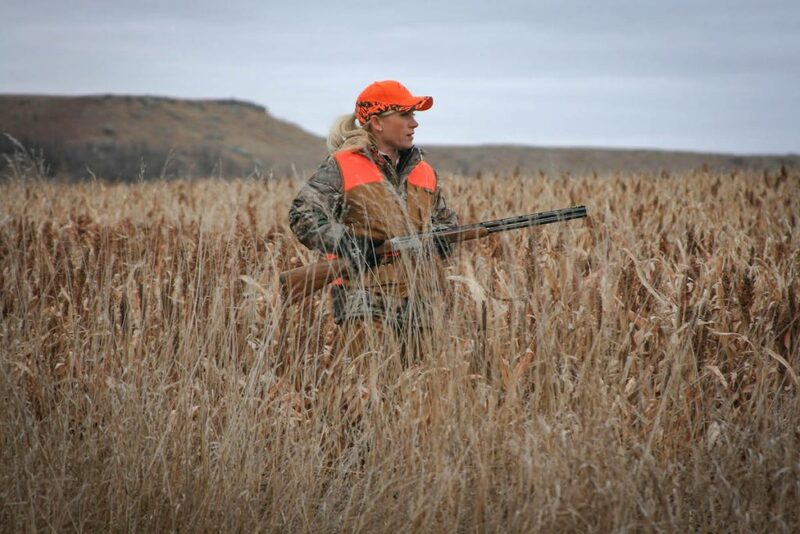 Erin has lived near the Missouri River my entire life, and will either take you to the best hunting land and fishing waters, or connect you to the right people who will.